Moving into a new house requires a check of all the windows and their locks in order to maintain a secure home. Just like door locks, a fresh window lock installation plays an important role in keeping the home safe from an invasion. A higher chance of burglaries can also happen due to pure negligence, such as an unlocked window or a defective security lock. As it is an easy way to access the home, you need to always make sure your window locks are functioning well. 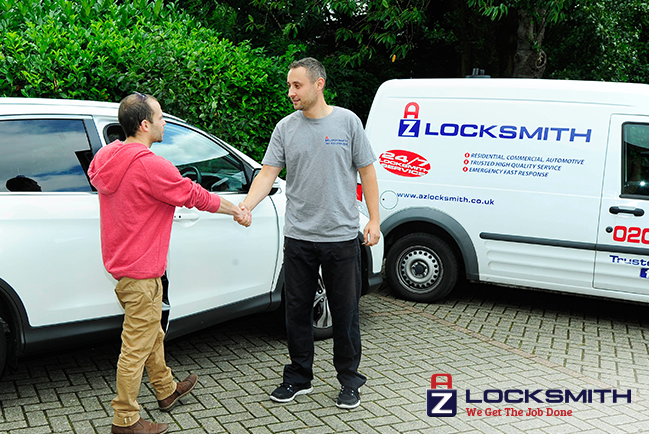 We are just a call away and our locksmiths will arrive as quickly as possible to your location! How Much Time for A Fresh Installation? A simple window lock fitting and installation usually takes between 15 to 30 minutes. There are different kinds of window security locks depending on the locking mechanism and operation. Some locks require a key, while other locks will lock automatically. For the highest security in your home, it is a good idea to install window locks, especially if you have a flat roof or a window close to the drain pipe, since they are the closest points of entry. A fresh window lock installation isn't complicated with our proficient mobile technicians working 24/7. Our skilled technicians are able to handle any type of window installation. Your time is our top priority and we will complete the job as quickly as we can without any part of the service overlooked! Our rates are affordable and in just a call to our office, our professional locksmiths will arrive without any delay to help you with your needs.